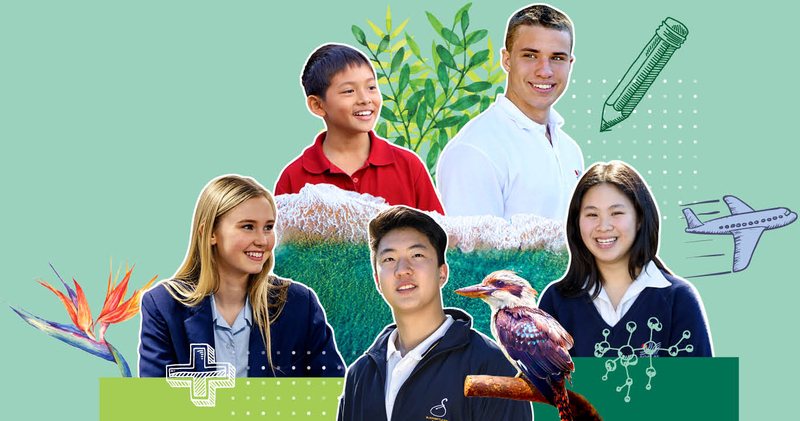 For groups of overseas students or adults who wish to organise a group tour to visit NSW schools. A reciprocal program for NSW students and international students to study in NSW or overseas. Click on the drop downs below to compare the criteria of the different study programs. Apply through Temporary Residents Program. Apply through tour operator registered with DE international. Apply through registered Student Exchange Organisation.